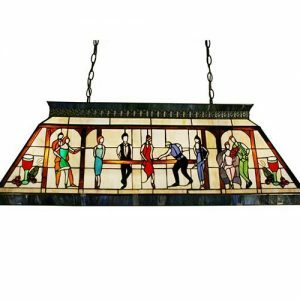 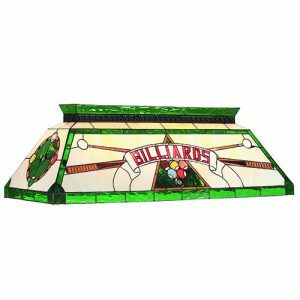 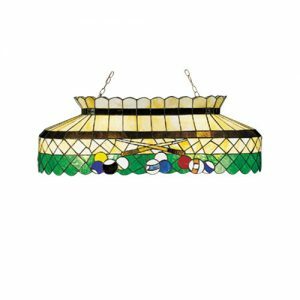 This 40-inch Budweiser pool table light for sale is a beautiful masterpiece, ready for any billiards room, game room, or man cave. 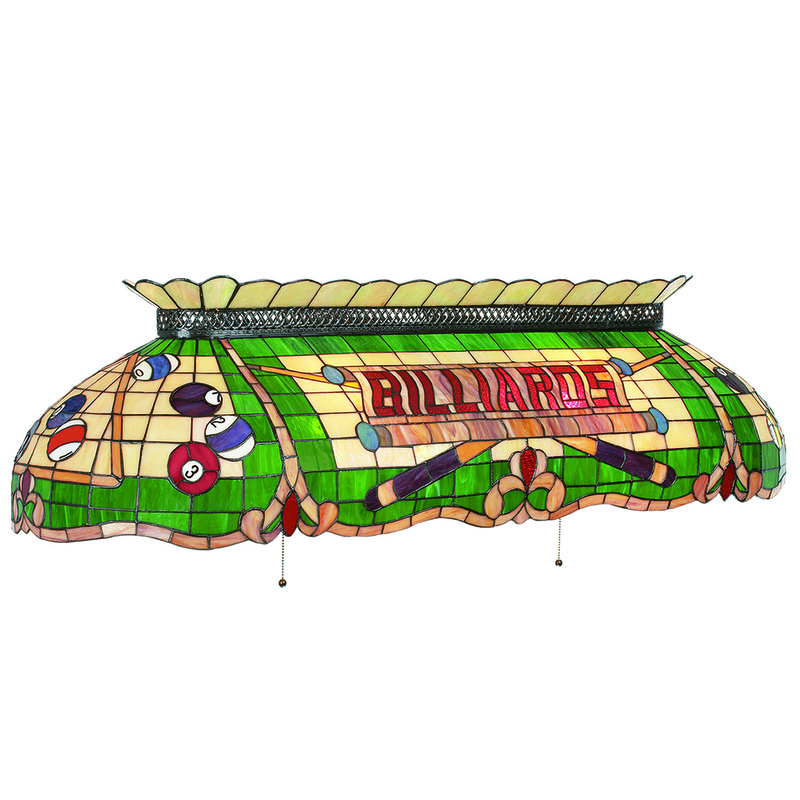 Love billiards? 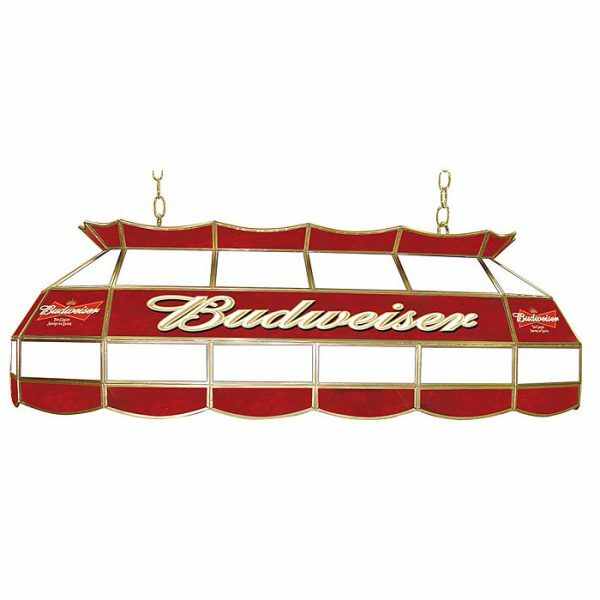 Love Budweiser beer? 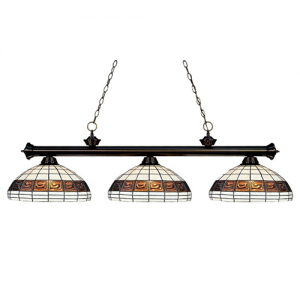 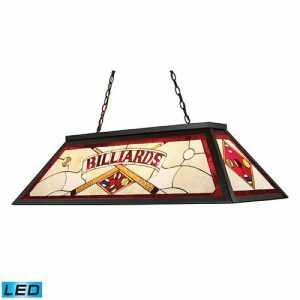 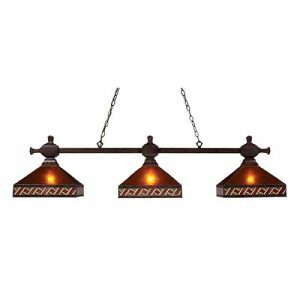 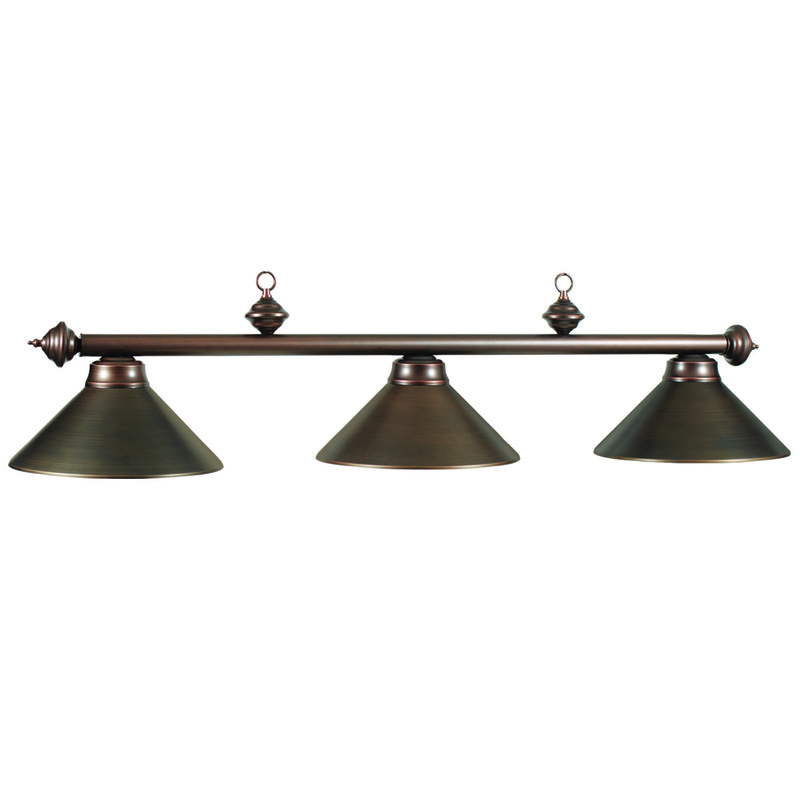 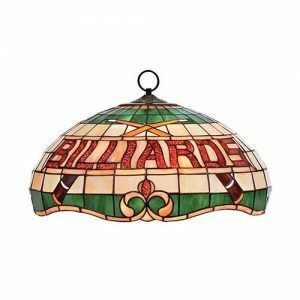 Then add this Budweiser billiard light to your room today!